Our courses are practical and designed to provide tools you can use immediately to help improve your recovery. We share specific language you can use in relationships where you may have made mistakes in the past. We focus on helping recovering addicts, affected partners, and their relationships. Each part of the process is important and integral to whole recovery. 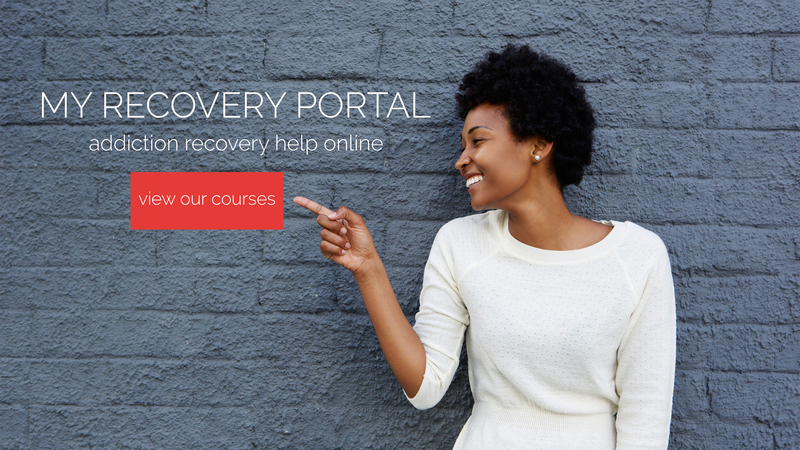 Our courses are designed to supplement the recovery work you are already doing and provide mobile access to resources wherever you are. Our instructors are licensed clinicians and experts in sexual addiction recovery. Course content comes from years of face-to-face, successful counseling experience working with individuals and couples in recovery. 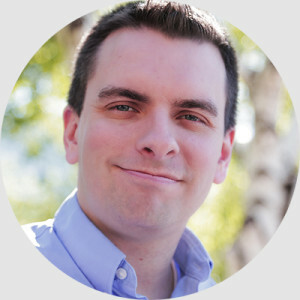 Dr. Adam M. Moore is a licensed marriage and family therapist and has been working with clients for over a decade. He frequently presents at conferences and workshops on sexual addiction recovery and is a highly sought-after clinician in his local Utah County practice. Dr. Moore supervises and trains clinicians at Utah Valley Counseling. All courses at My Recovery Portal are carefully reviewed by Dr. Moore for quality of content and alignment with his treatment approach. Please note that if you do not receive a confirmation email from us immediately after signing up for the list, you may have to check your spam filter or promotions tab in your email client. If you are struggling to get emails, you can read this documentation for help.